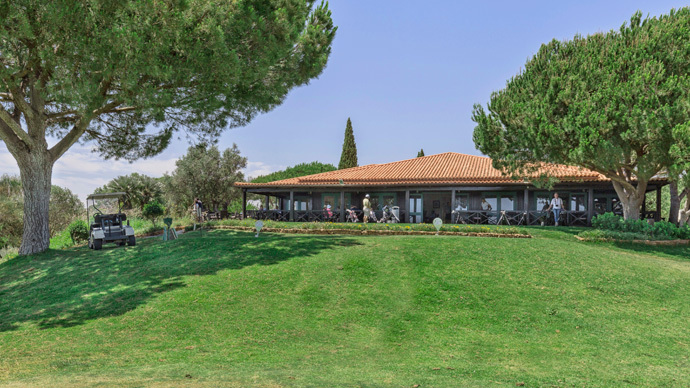 Balaia Golf Course is a true test of any golf course measured by requiring a player’s ability to control shot length and direction. 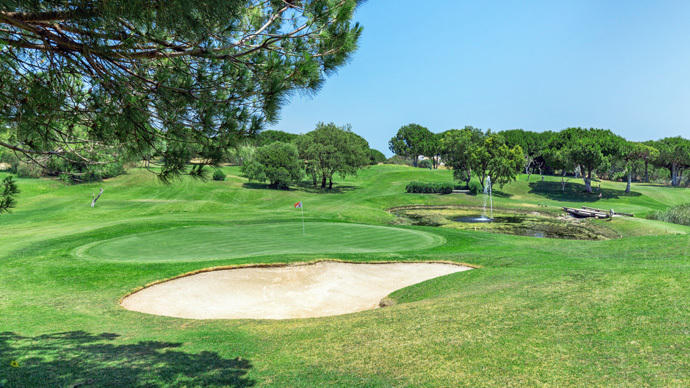 This 9-hole par-3 course optimises these demands. 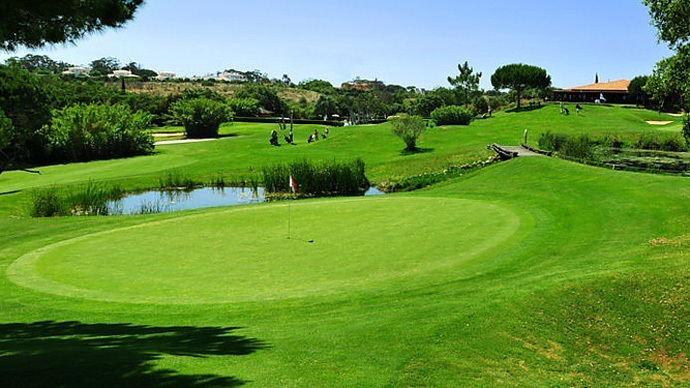 The ability to hit crisp approach shots and to pitch and putt well are the secrets of good scoring on this very attractive and manicured course. Both the Golf Course and the Driving-range are open to golfers of all ages. Opening times in the winter season are from 8 am to 6pm. During the rest of the year, the course is open from 7.30 am to 8 pm. 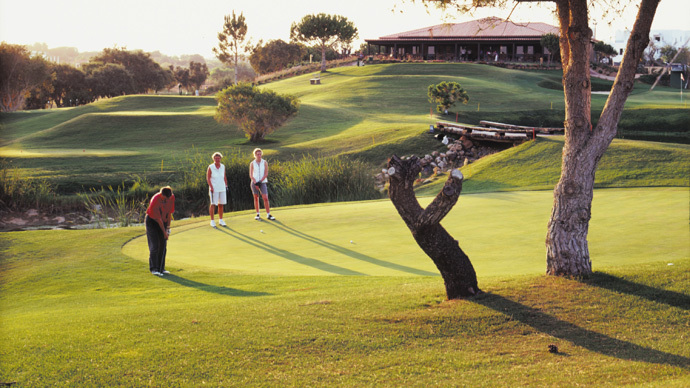 On Wednesdays there is an 18 Hole Friendly Competition open to all golfers. Via Infante (A22)- Albufeira Exit-9 and follow the signs to town and onto the Road EN 125. Do not turn off to Albufeira but continue east to the first traffic lights after Petrol Station on both right and left. Turn right at lights and follow road into the back of Albufeira until second roundabout. Go straight across at the roundabout and continue on the same road for about 3 kms. The entrance to the course is on the left hand side.